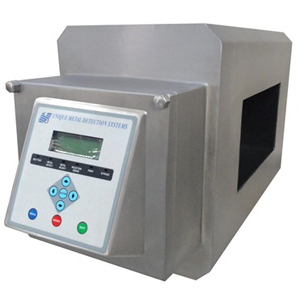 The micro scan metal detector is made of a very compact design so that it does not require much space for installation. It is majorly used in the pharmaceutical and food industry so that metal contamination can be detected. 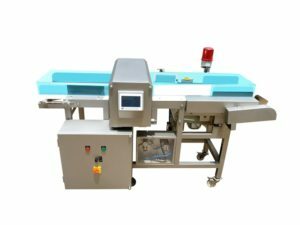 We offer this machine in a wide range of specifications and is well known in the market for it reliability, durability and precision. Any metal passing through the machine can be easily detected. 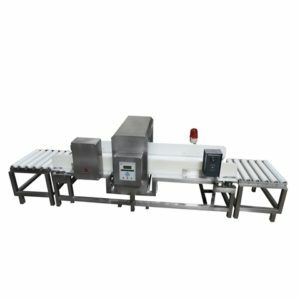 In order to satisfy the strict guidelines of food industry the Micro Scan Metal Detection System is made of stainless steel and a built in LED bar graph can show you the level of contamination. Highly sensitive for all types of metals. Advanced Digital signal processing with accurate detection levels. Maximum metal sensitivity and operational reliability. 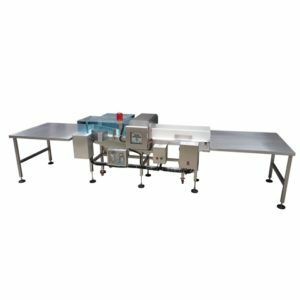 Widely used for all FMCG and loose products, cartons & packed boxes such as biscuits, spices, powder bags, pouches, dry fruits & sea food slabs etc. Copyright Ⓒ 2018. Unique Equipments. All Rights Reserved.